areas altogether (34.54 larva / SU). Cx. in summer (77.67 larva / SU). Cx. 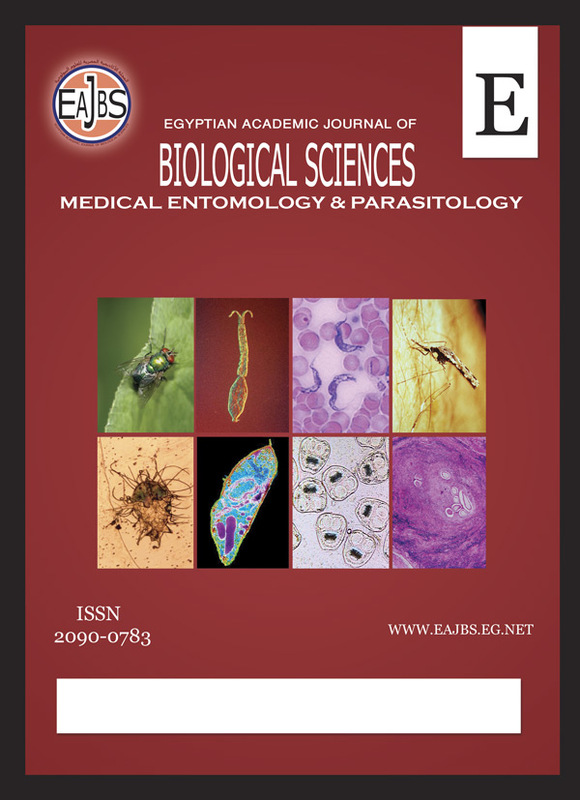 Nile Virus transmission and for carrying out an effective control program.